The world premiere of Working Class Boy is at the Melbourne International Film Festival on Thursday August 16, 2018. With nine #1 albums to his name, Jimmy Barnes is one of Australia’s greatest rock icons. But his success masked a life of hardship and abuse, where the music that once saved him from oblivion almost came back to destroy him. 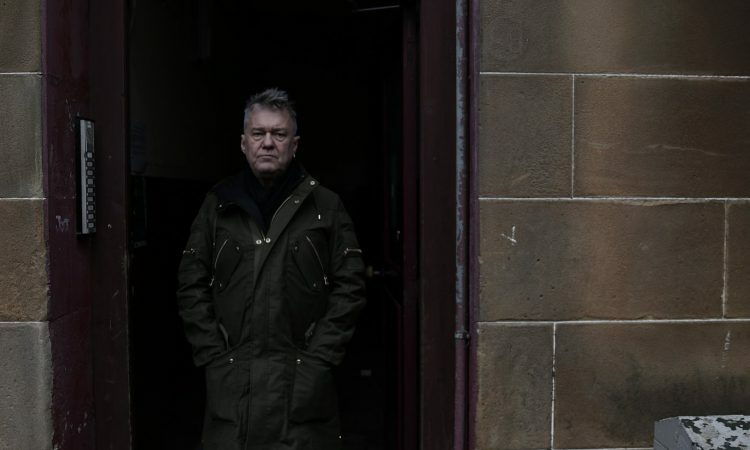 Before Jimmy Barnes was Jimmy Barnes, he was James Dixon Swan, a troubled kid from the mean streets of Glasgow – and the even meaner streets of North Adelaide – trying to survive against a backdrop of addiction, alcoholism, poverty and abuse. For Jimmy, escape was the only option and he found it with a band called Cold Chisel. But the rock’n’roll lifestyle has its own temptations and the scars of childhood are always waiting to take you home. Based on the bestselling memoir and directed by veteran Australian filmmaker Mark Joffe, Working Class Boy is both an inspiring story of rock and redemption told in Barnes’ own words and an unflinchingly honest reflection on fame, creativity and depression. Fuelled by Barnes’ riotous music and incredible stories taken from more than 40 years in the music business, Working Class Boy presents a captivating and compassionate new portrait of one of our most beloved figures.